FAST FACTS: Qualifying was cancelled due to severe weather and Rahal started 11th based on entrant point standings. In the race he moved from 11th to fifth and made his first stop, he moved from eighth to fourth before his next stop and was 11th when a three car accident happened to move him to eighth before the race ended due to a time limit. 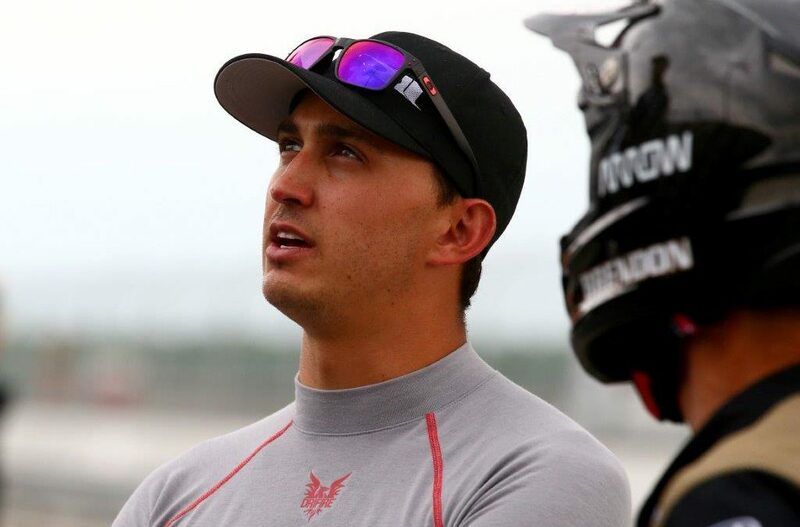 It was Rahal’s first time to race at NOLA Motorsports Park… Prior to 2015, the Ohio native recorded 110 starts between the Champ Car World Series and IZOD IndyCar Series capturing one win, two poles, 21 top-five finishes — including his 2008 win at St. Petersburg — 49 top-10’s, and led a total of 121 laps. In addition, he won poles at St. Petersburg (street course) and Kansas Speedway (oval) in 2009. Rahal came close to winning again in 2012 as he led the closing laps at Texas Motor Speedway before a slight brush of the wall with two laps to go forced him to settle for second place. He finished second again in Long Beach in 2013 and had competitive runs at Iowa, where he won Heat Race 1, Sonoma and Baltimore in 2013. The highlight of his 2014 season was a second place finish in Dual 1 in Detroit. NEXT UP: The team will return to the race shop on Monday morning to begin preparation of the No. 15 Steak ‘n Shake entry and depart for California on Monday night for the Toyota Grand Prix of Long Beach that will air on NBCSN at 4:00 PM ET Sunday, April 19.